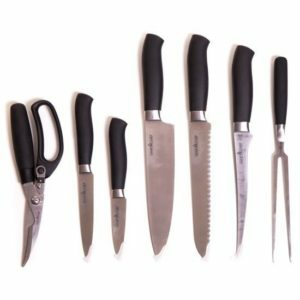 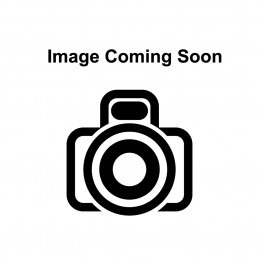 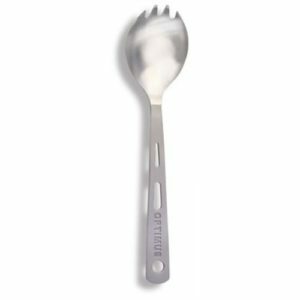 The Optimus Titanium Folding Spork features a matte finish handle, a polished eating surface and a folding design that allows it to fit inside of Optimus Terra Weekend and Solo cook-sets. 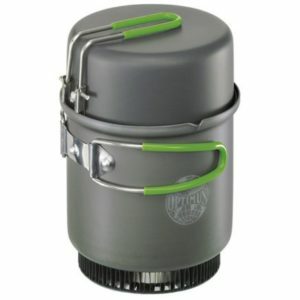 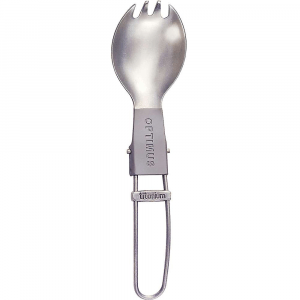 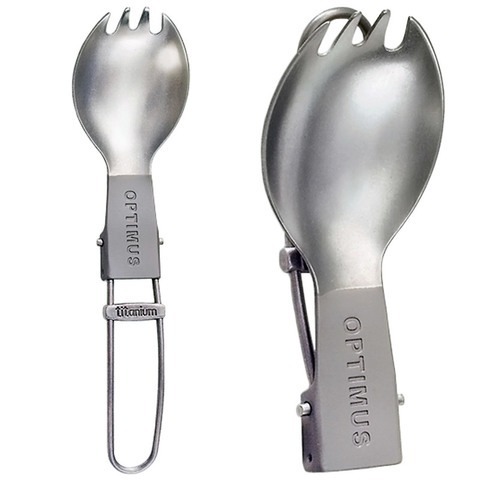 the Optimus Titanium Folding Spork combines the functionality of a spoon and a fork into a single back-country utensil. 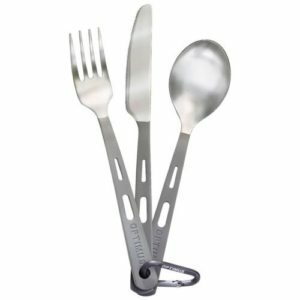 Perfect for thru-hikers and ultra-lightweight enthusiasts, the Titanium Folding Spork collapses to a length of just 3.7 inches!